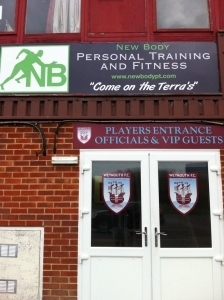 New Body Fitness was born out of a desire to provide a health and fitness solution to the local community which is all inclusive. The range of members is as diverse as you could imagine, with each person having their own individual goals. Our staff are experts in their field and all undergo continual professional development to ensure 1st class service and advice can be offered to our members. 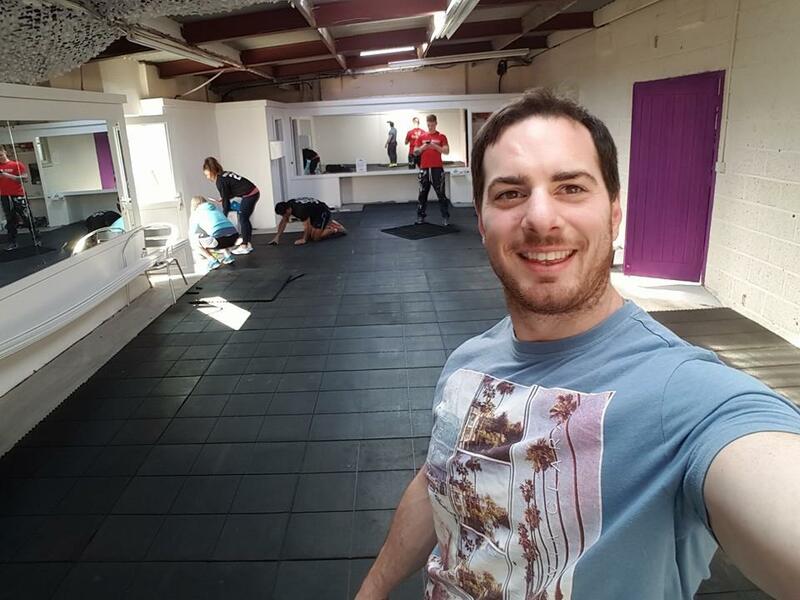 New Body Fitness was created from a simple idea: fitness environments should be all inclusive to all walks of the community and encourage results with highest level of service to their members. After working in the fitness industry for 10 years, I was fed up of compromises being made by facilities to cater for small niche markets. 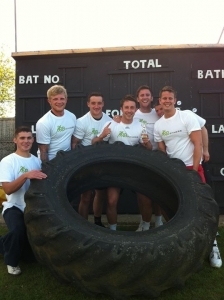 Fitness is all inclusive and all aspect should be celebrated and utilised. After working for 5 years as a freelance personal trainer in and around 6 local gyms and facilities I was fed up. I had certain clients who could train at one facility but would be intimidated by another, I had other clients whose training goals couldn’t be catered for due to lack of reinvestment or chain of command of different centres as there are sometimes long processes involve for the smallest of changes. I have other community centres where classes were being held, all along building an idea in my head that something wasn’t right. We had large and engaged community but it was so spread out and segregated. Enough is enough, sometimes risks should be taken, do we go big or do we go small. 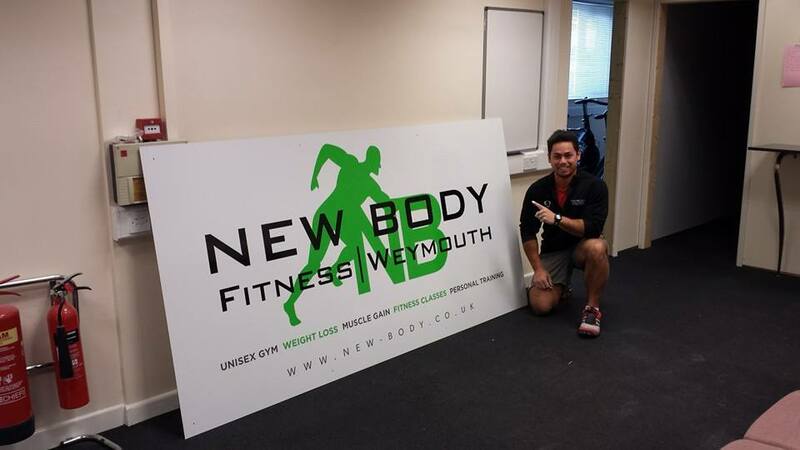 I join forces with a likeminded fitness and business enthusiast, Julien Lawes and planning for New Body Fitness starts…. Premises become available and they are big…. 8000sq feet facility which would later become the largest in the area. Its daunting but passion and absolute hard work by a small group of close friends and family allow the dream to start to take shape. We sign for the property in the November and set the opening day for 3 months’ time…now it begins. Countless hours over the course of the following months with only Christmas day off (seriously! ), building, painting, cleaning, buying equipment, running presales, gaining planning consent for a change of use on a building that we were told ‘you’ll never get it’, ‘you’ll fail within 6 months’, ‘ it’s too big, start smaller’….. This was the turning moment and we will be forever thankful for those who helped make those few months possible as we have great things planned, but without a spark, a great fire can’t be born. 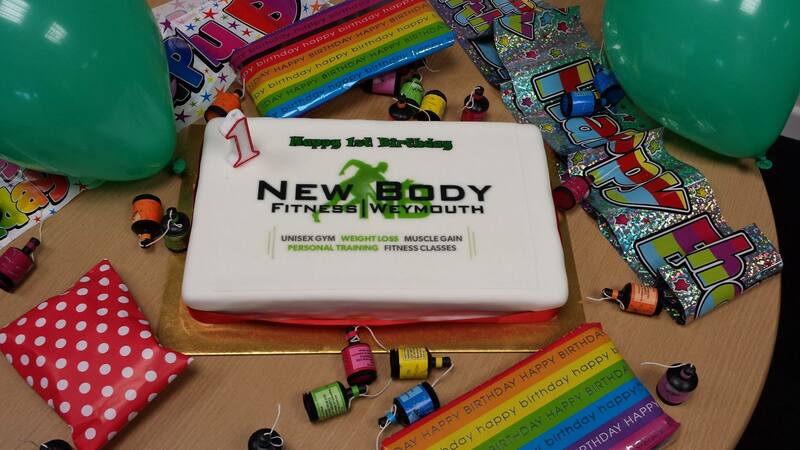 We opened our doors on the 1st March 2014 and what a weekend it was! 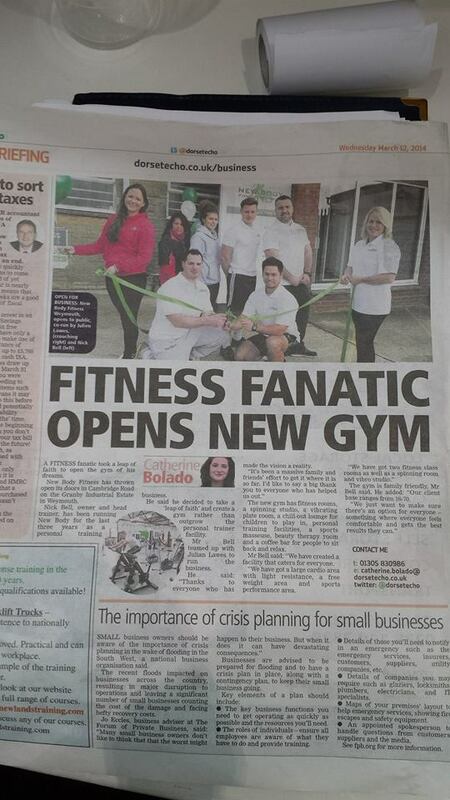 The following 6 months we were able to grow and open 2 new rooms and reinvest over £50,000 into the equipment. We took on more staff and grew to become one of the area’s leading facilities. In 2015 saw the introduction of a new level of service. We created the New Body Members Journey. 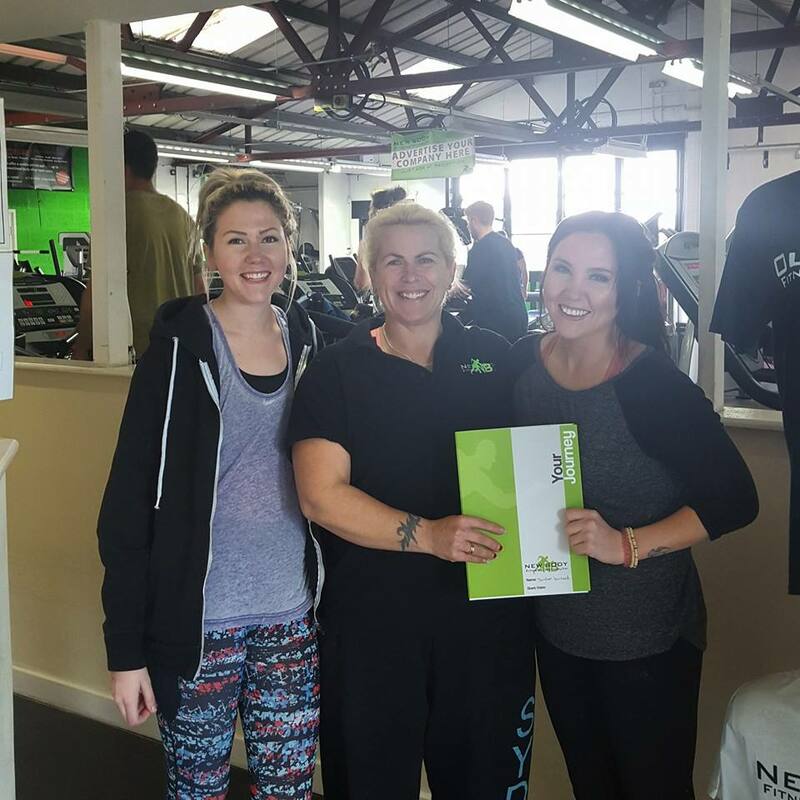 A complimentary tailor made mentorship programme for our members, which allows the member to follow a personalised plan, designed for them with a guidance and accountability of our fitness consultants to help them. One of the main reasons people don’t achieve their goals is they a, don’t know how to and b, they’re not held accountable for their actions. 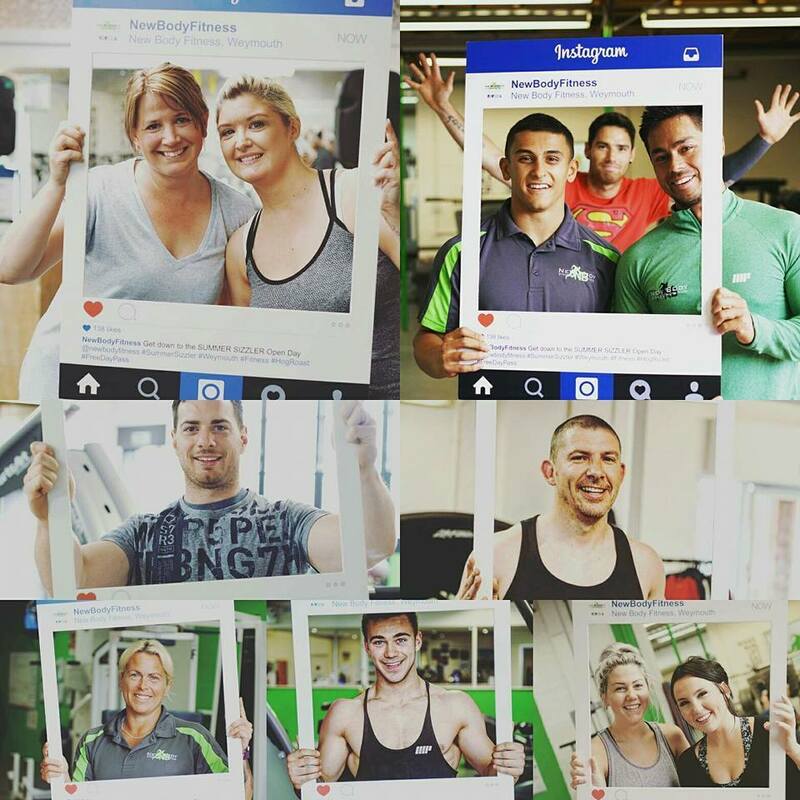 With this service we have seen a huge increase it member results, enjoyment for fitness and continued progression, i.e. – they don’t give up!! 2016 – New Year, New Membership, New Possibilities. In 2016 we renovated our Fitness Studio and improved our membership offering. We now offered a complete class timetable with over 80 classes per month included in our memberships. We have again continued to reinvest this year in equipment and improvement to the club and will continue to do so in the future. 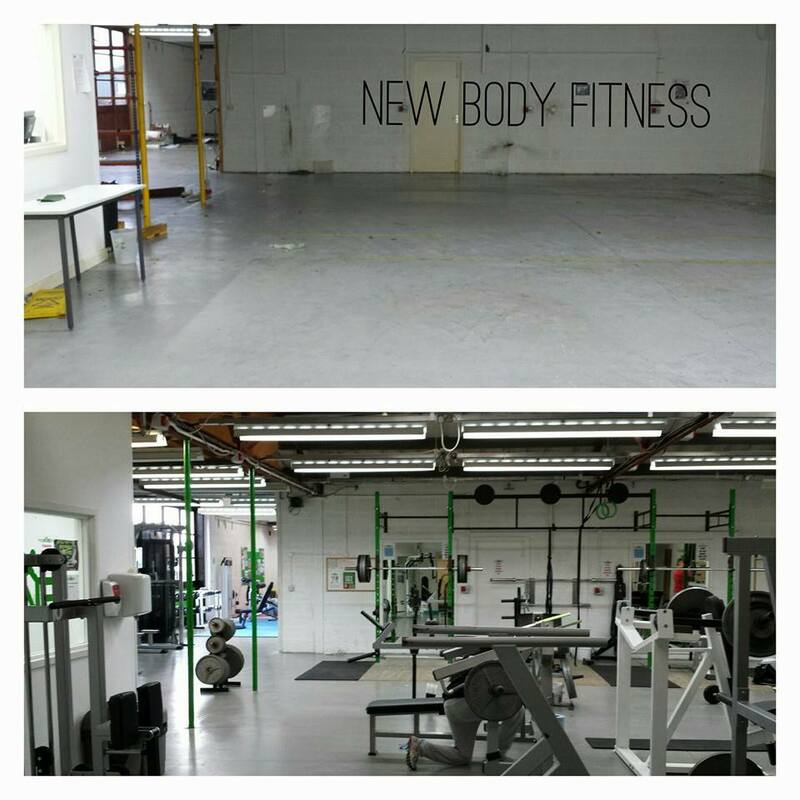 With another 3 rooms opening up, including a dumbbell room, functional fitness room, renovated fitness studio and plans being put in place for all new changing rooms in 2017. We will continue to move forward with the goals of helping more and more people. We truly believe we have the service and product to help win the war on obesity and ill health in the coming years and offer a different solution in the fitness industry.